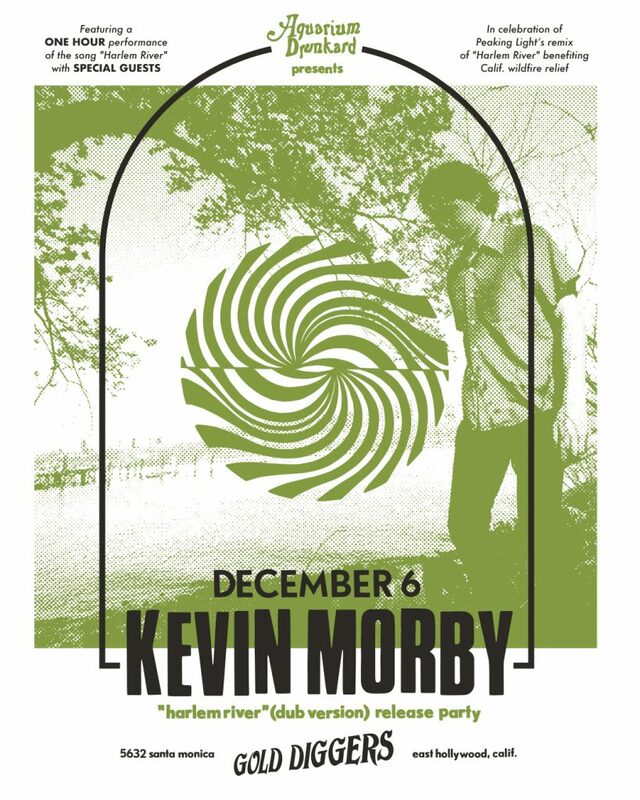 On December 6, Morby will convene an all-star cast, featuring Meg Duffy of Hand Habits, William Tyler, Kyle Thomas of King Tuff, Eric Johnson of Fruit Bats, Rodrigo Amarante, and Aaron Coyes to perform an hour-long version of the song at Gold Diggers, with proceeds benefiting California Community Foundation’s Wildfire Relief Fund. The dub will hit streaming services that day, with a vinyl release to come later in the month. 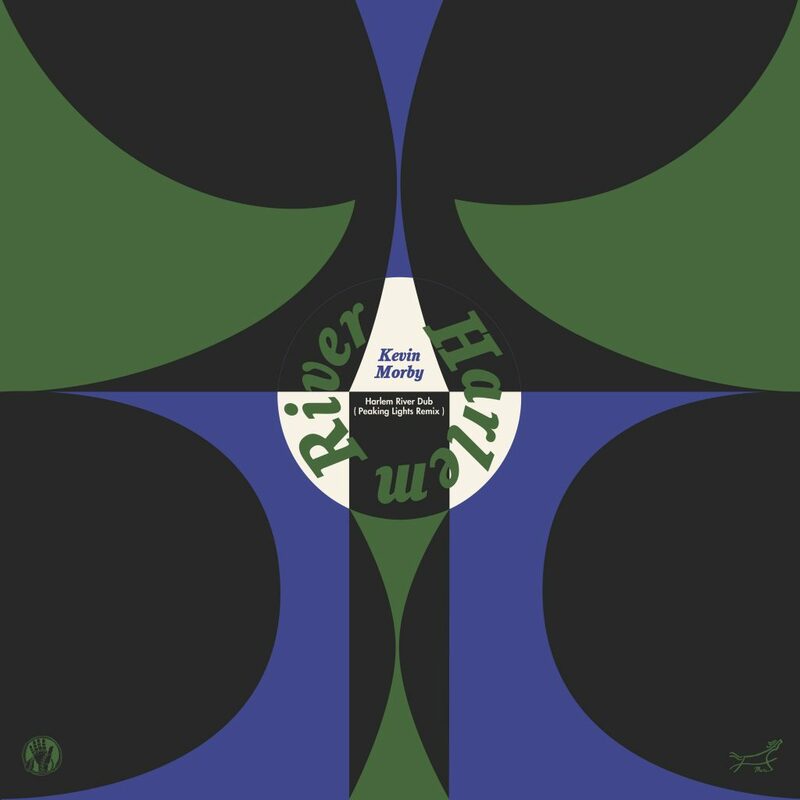 The 12-inch release is available to pre-order now via Woodist.